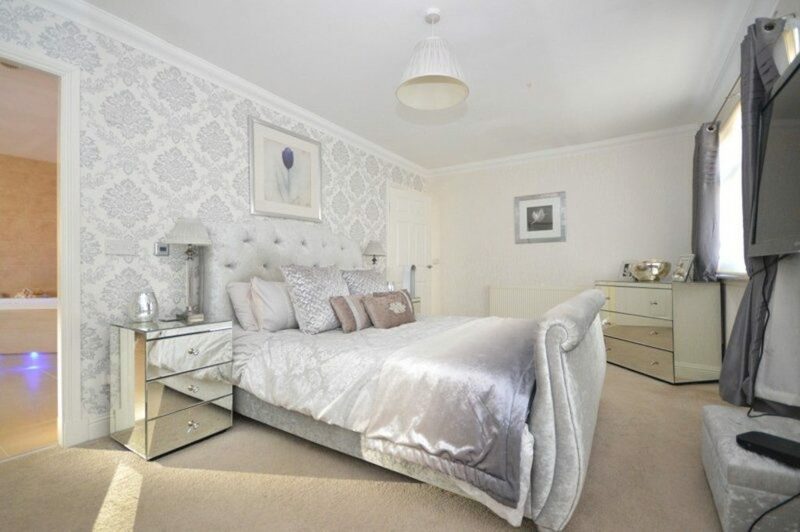 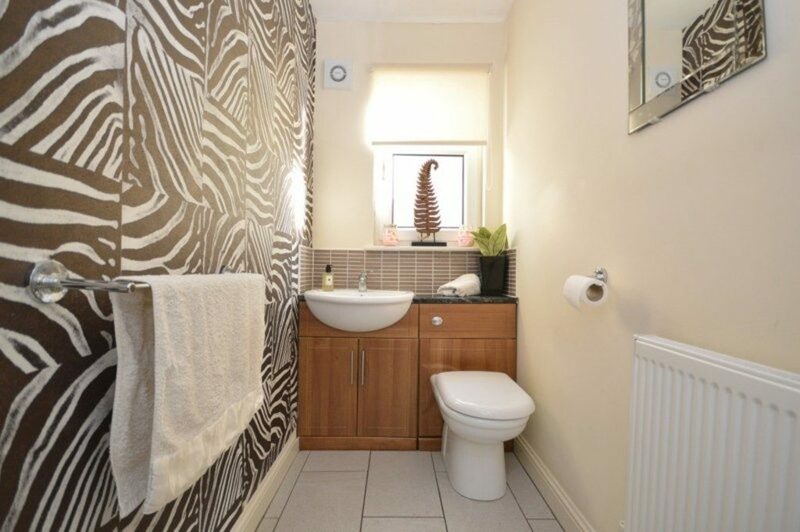 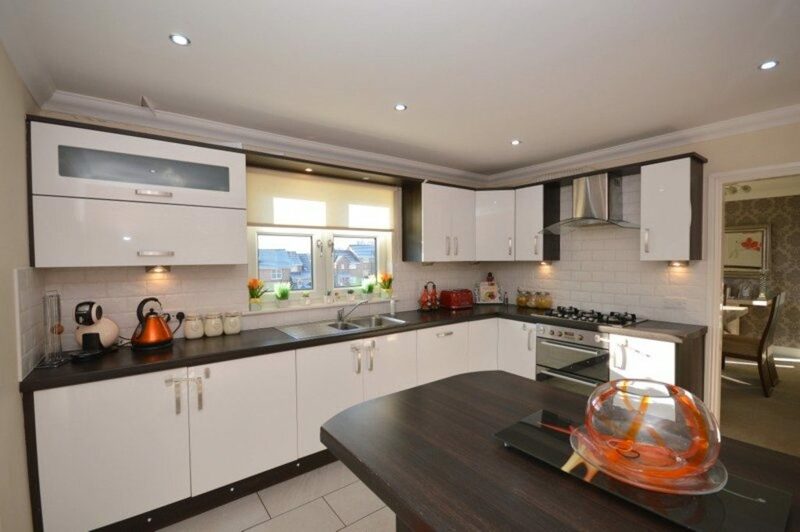 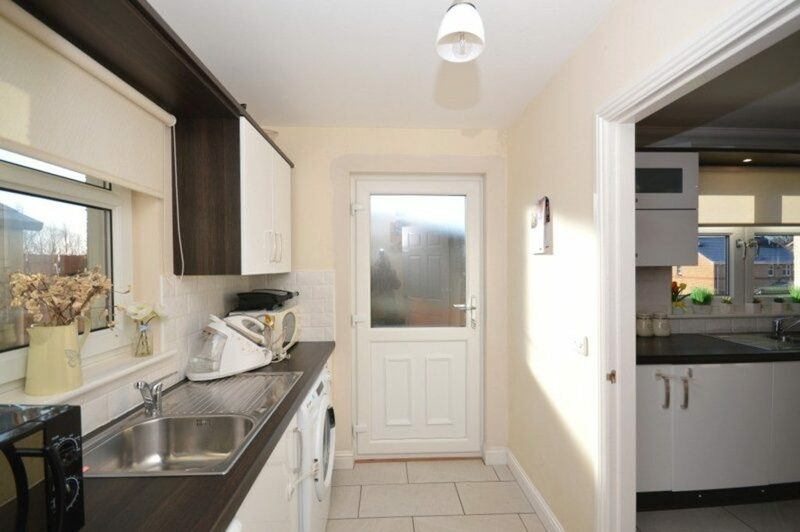 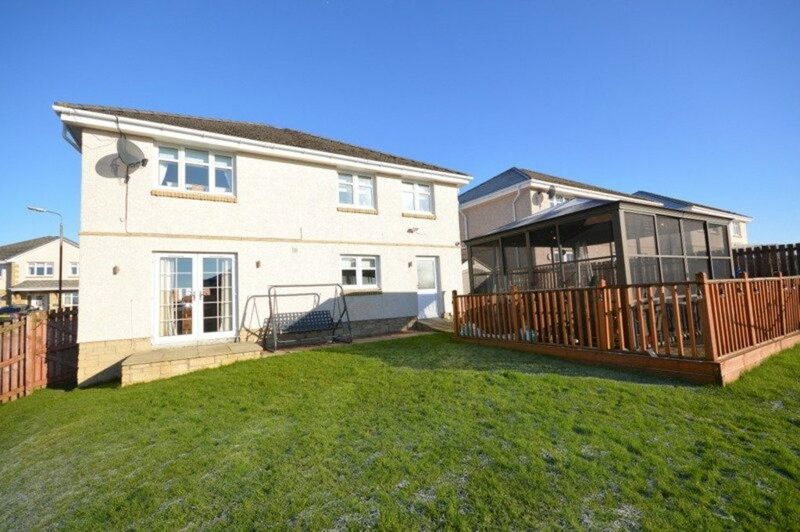 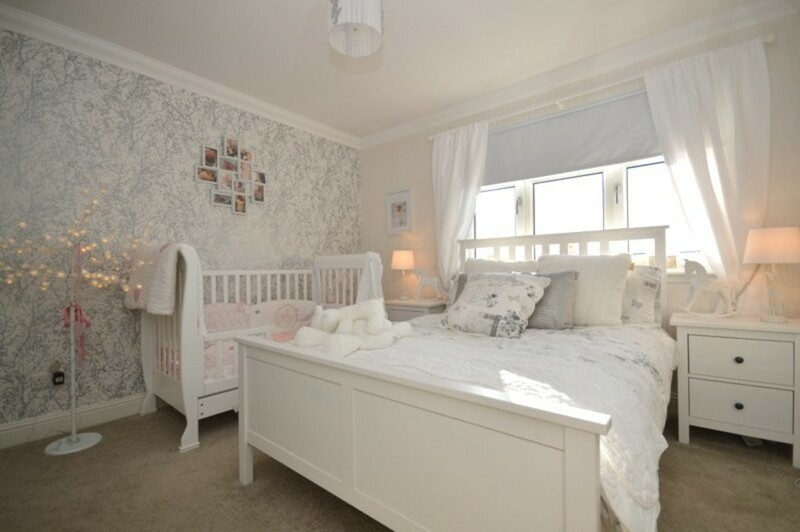 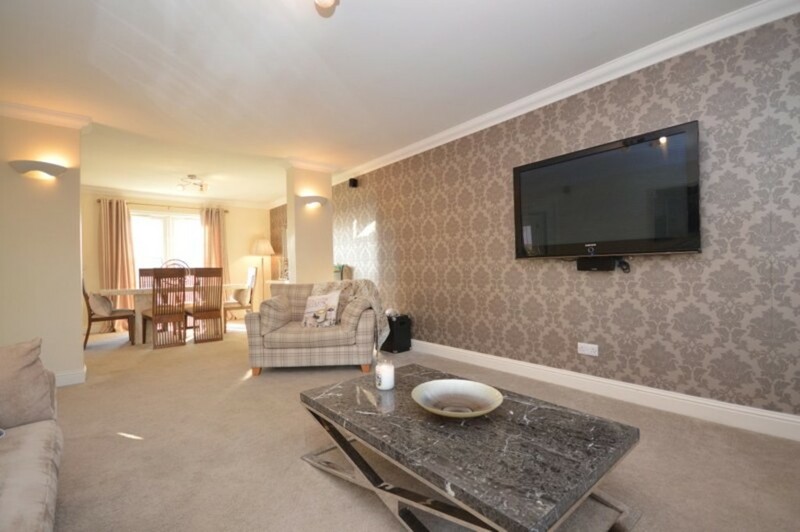 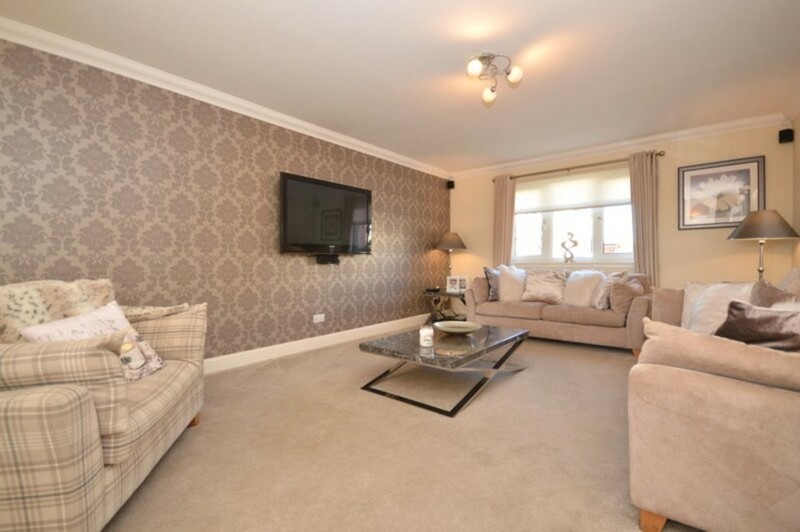 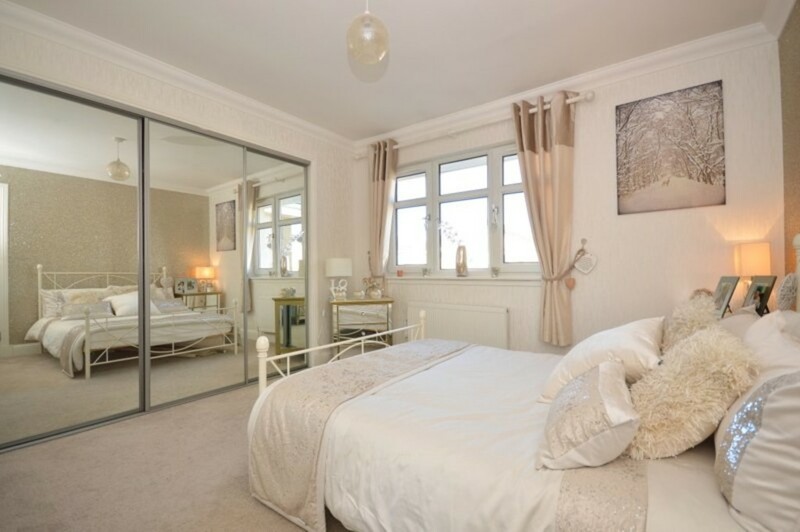 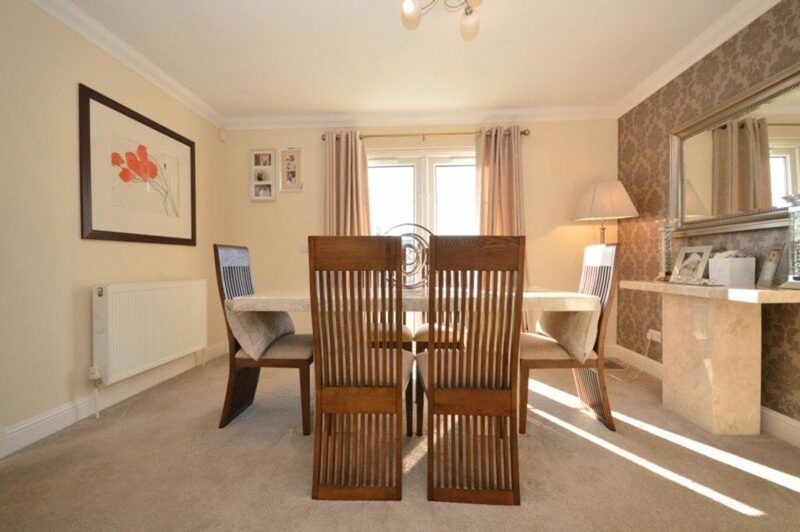 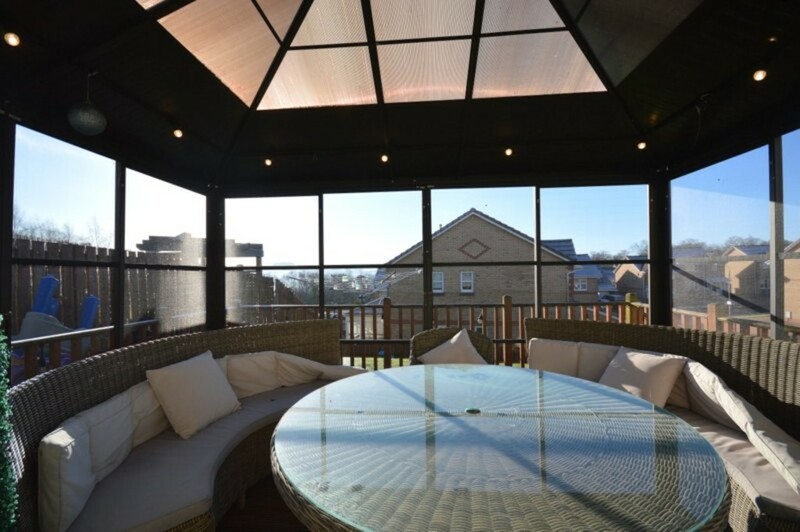 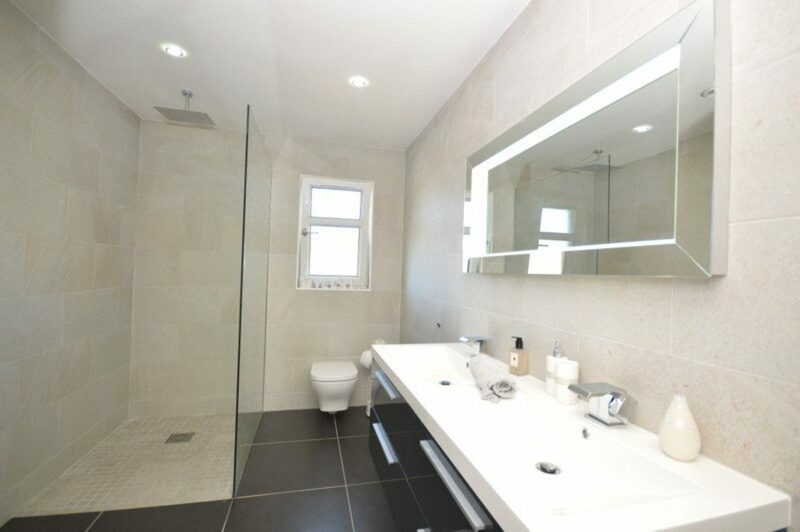 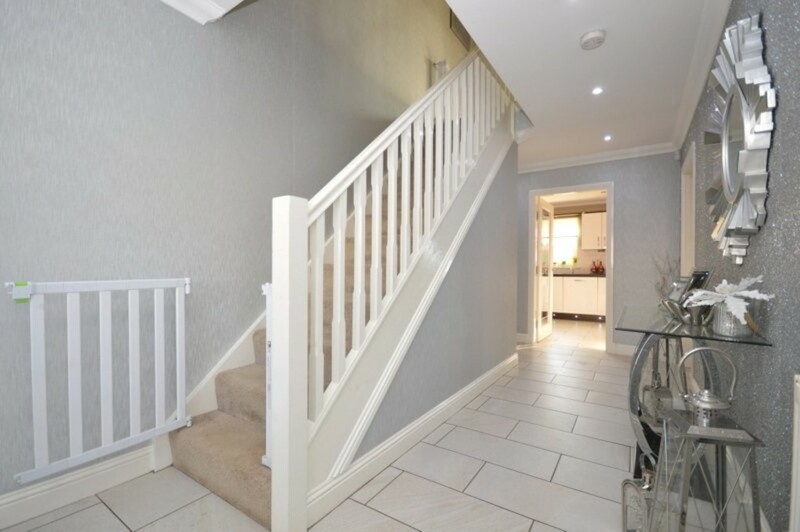 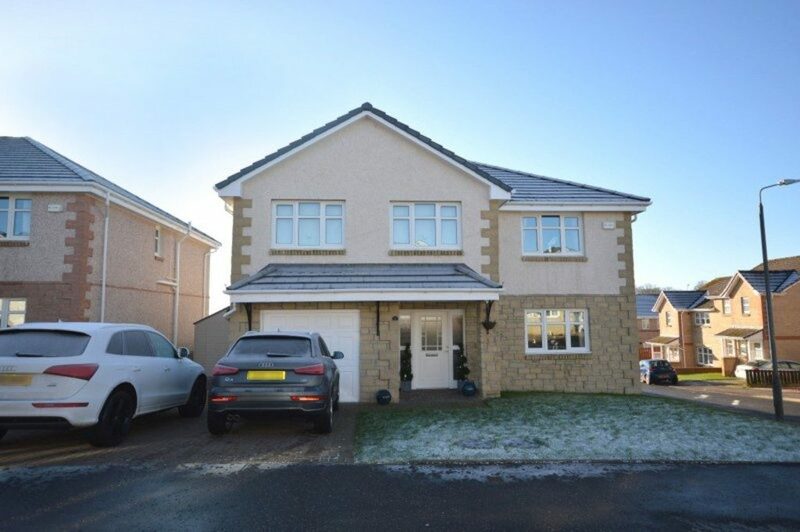 A beautifully presented modern detached villa with garage situated within select development. 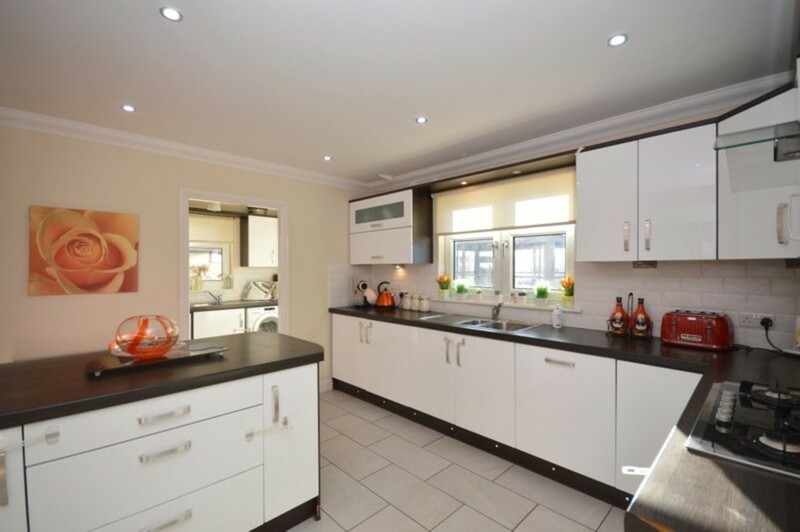 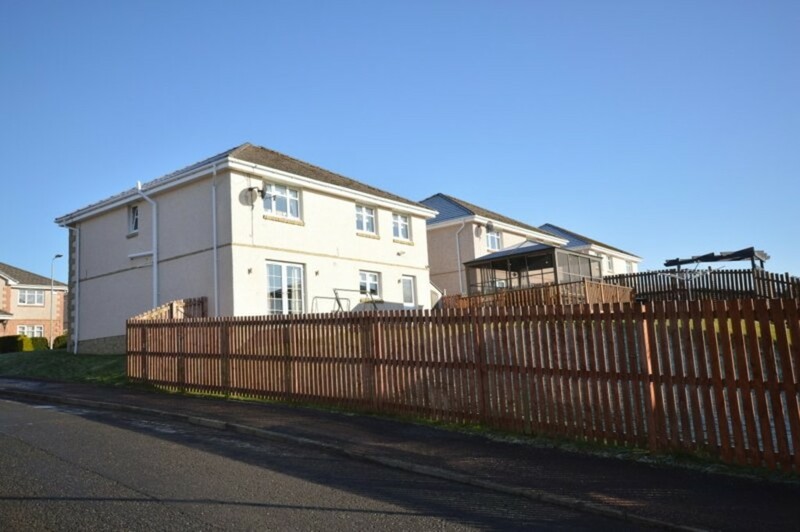 Accommodation consists; reception hall, wc/cloak, lounge open plan to dining room, breakfasting kitchen, utility area, family shower room, four double bedrooms all with in-built hanging and storage, master with en-suite bathroom. Early viewing essential!